From Tuesday 7th of August until Monday 27th August, a total of 15 workshops will take place across Dairygold’s catchment area to provide Members with practical advice on grass, forage budgets and feed plans for the upcoming autumn and winter. These workshops are being run in conjunction with Teagasc as part of its Joint Programme. Farmers who attend these workshops will be provided with winter feed plans and individually tailored advice and strategies, specific to their farm on how to address any fodder deficit. 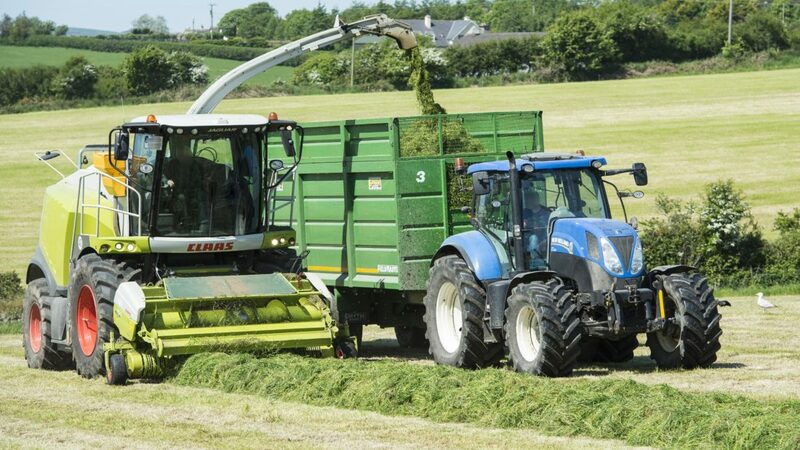 According to Seamus O’Mahony Head of Sales, from Dairygold Agri Business, taking action early is key to address the fodder shortages on farm. These workshops are among a number of measures introduced by Dairygold to support farmers through the current crisis which includes a new €10 per tonne rebate on all purchases of Compound Ruminant Feeds; Interest Free Credit to all Members on purchases of feed and fertiliser in July, August and September; Grass Extender feed options and the facility to link Member grain growers with livestock farmers for direct farm-to-farm catch crop trading. Dairygold is advising its Members to contact their Area Sales Manager and/or its Agri Inside Sales team on 022-31644 for further information, to book an appointment at the listed workshops, or help with fodder budgets and fertiliser strategies.